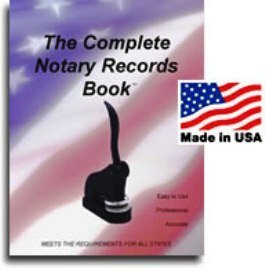 The Complete Notary Records Book will help you to adhere to proper notary procedures and will establish a level of professionalism as you perform your notary duties. Should you ever have to testify regarding any of your notary transactions, you would have all of the important information you need right at your fingertips. It is important to record the details called for on the pages of this record book to aid you in the complete and thorough execution of your notary activities. The book has numbered transaction records to hold 219 entries, including a space for thumb print impressions. The book also comes with a Glossary of Notary Terms and a summary of Procedures as a Notary. This book is easy to use, professional, and keeps accurate records. 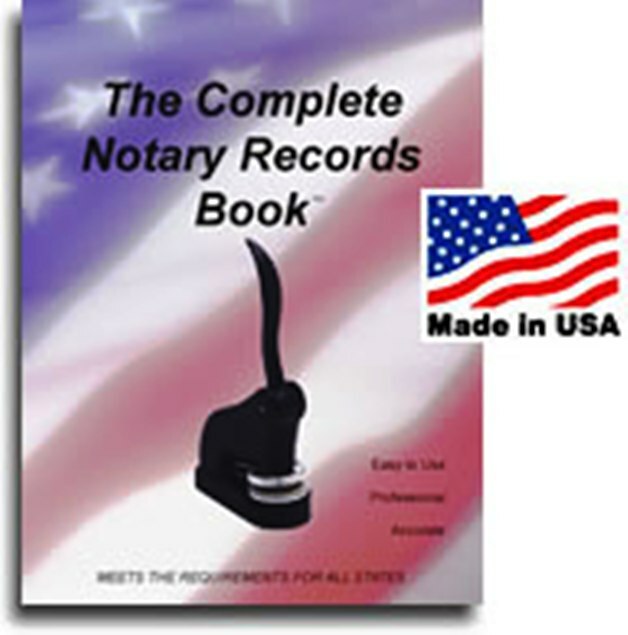 The Complete Notary Records Book meets the requirements for all 50 states.